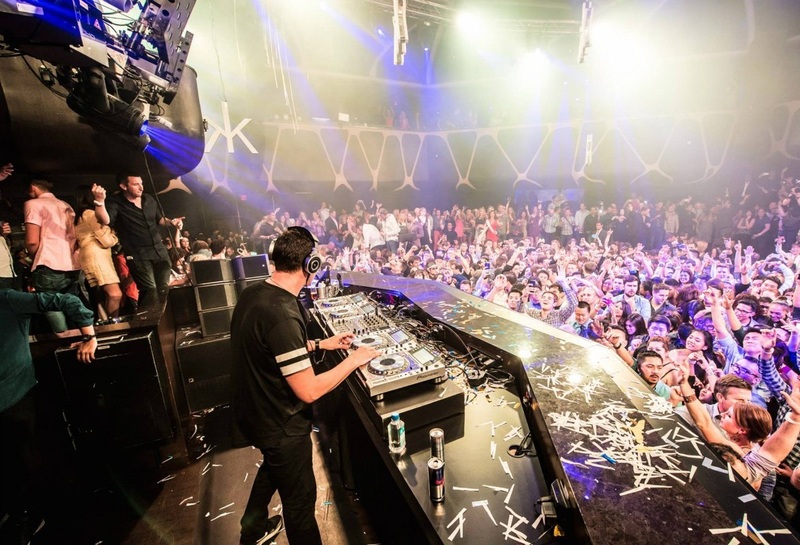 Links for download “Tiesto Club Life 375″ view below!! Posted on June 9, 2014, in Club Life and tagged club-life-375-download, club-life-375-tracklist, clublife-375, dj tiesto, electronic, free download, house, house music, music, Radio 3FM, radio show, SBD, tiesto club life, tiesto-club-life-375, Tiёsto, trance. Bookmark the permalink. 5 Comments.